The French Revolution was a turning point for the history of clothing during the 19th century and in particular in the development of shirts. A garment that until the 18th century had always been in a leading role, made of the most precious fabrics with elegant finishings and embellishments, changed its forms and, as many other garments, was charged with new meanings. Men’s fashion was radically transformed and the new bourgeoisie casted a shadow over aristocrats’ fashion, which had dominated the men’s style and fashion scene for over seven centuries. More toned down and simple elegance, although full of functional details for a more pratical lifestyle, was shown by choosing a tail coat and a tie for the bourgeoisie events. During this period of time, the history of shirts saw lace and jabot applications disappear, the new tail coat had too tight sleeves and the vest high buttons. The shirt was covered by a gilet, jacket and a tie, showing only a small piece of it. 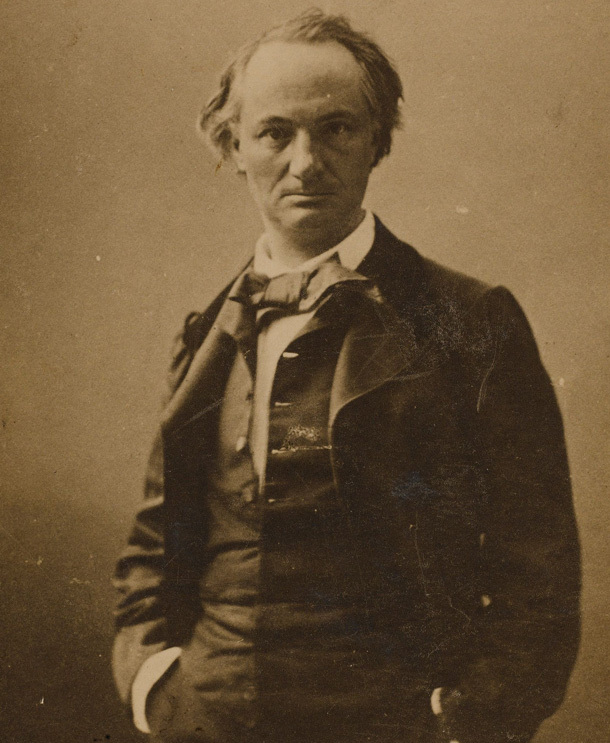 However, outside the bourgeois rules, people used to wear a shirt without hiding it under a jacket. 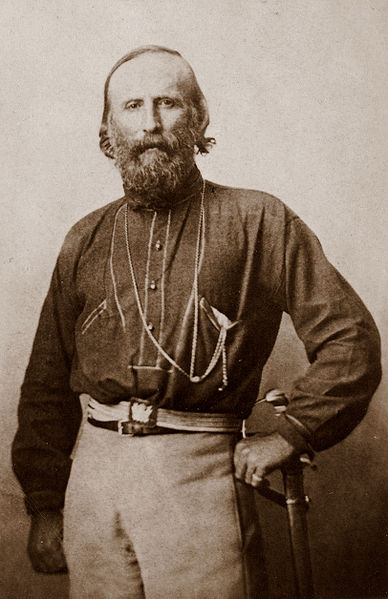 One of the most known garments of the 19th century Italy was the red shirts of the Legion of Garibaldi, founded in 1843 in Montevideo, South America. It’s a new chapter to the history of shirts: but why the red color? It’s believed that it was a result of a purchase with a good price of many red wool shirts intended for the market of Buenos Aires. Someone states the idea of the uniform was given to Garibaldi from the painter Galliano. The red color could also be linked to political motivations: in fact, Garibaldi and his Legionaries were Republicans and the color of the flags of European revolutions had been, at least half a century, red. In contrast to the bourgeoisie style, dandyism was set up. It was not only a lifestyle but a clothing style as well, usually featuring a tail coat, a white shirt with a high standing collar and cream-colored pants tucked into knee high boots with turned edges. Dandyism was a statement of elegance, a blend of simplicity and sophistication that became a true concept of life. Simplicity and elegance were the key words of wearing and showing a shirt during this historical period. In the next and final post on the history of shirts we will find out what changed during the twentieth century.